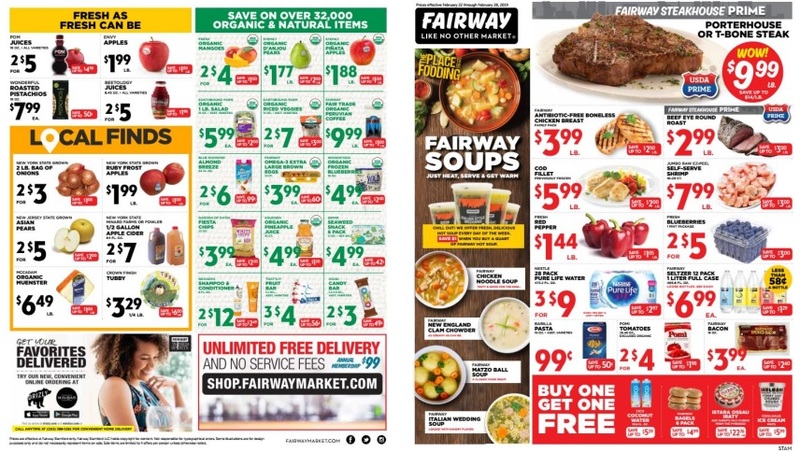 Fairway Market Circular ⭐ Get your local Fairway Market circular here, valid from April 5 - 11, 2019. 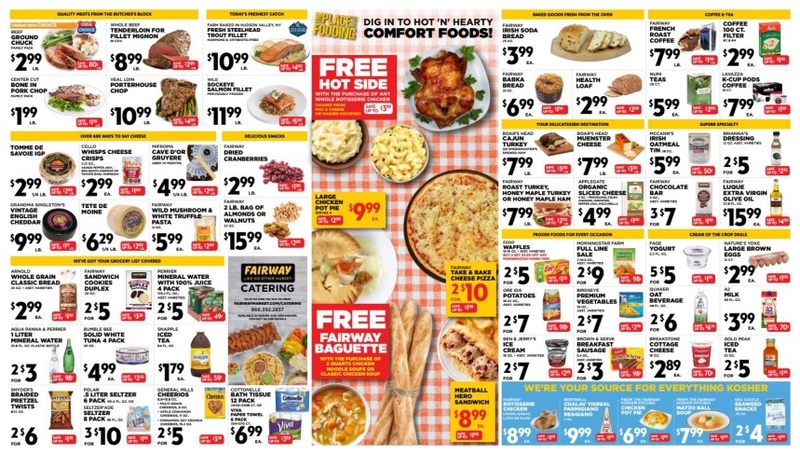 ✅ Fairway Market weekly ad 4/5/19 - 4/11/19 is available, don't miss to save and print off Fairway Market flyer Apr 5, 2019. 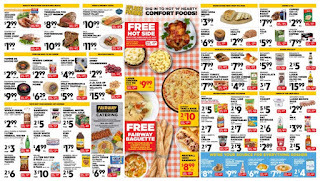 Find great deals on Fairway Market circular and save on Fresh 93% extra lean ground beef, beef franks, Pampers super pack diapers, Baby basics electrolyte, Silk almond or soy milk, Dinosaur BBQ sauce and more. Save & print off Fairway Market circular before you go to shop. 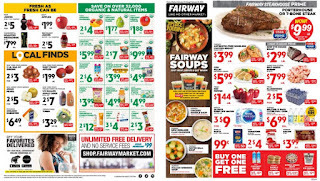 Also, don't forget to bookmark this page and find the latest Fairway Market circular for next week.